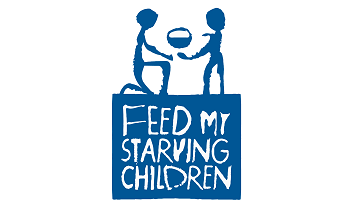 Feed My Starving Children is back! This is a great opportunity to serve as a family and create meals for kids in need. There are several spots left that still need to be filled. Click HERE and sign up today. The pack is on Friday April 26th and Saturday April 27th. We need your help in order to reach our goal of packing 350,000 meals!